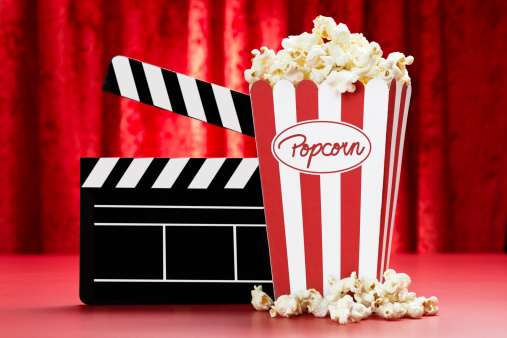 If you want to see a clear-cut example of the power of marketing in action, look no further than the trailers released into cinemas each weekend for the latest Hollywood blockbusters. Nowadays, many feature films cost hundreds of millions of dollars to make, so a trailer needs to fire on every last cylinder in order to help that film succeed. 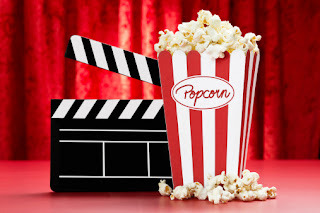 Because of the high stakes involved, there's actually quite a bit we can learn from successful movie trailers in planning our own marketing campaigns. There's perhaps no more perfect example of the power of consistency in branding today than Marvel Studios. The company's films include such successful titles as The Avengers: Age of Ultron, Thor: The Dark World, and Iron Man 3. Marvel keeps churning out hit after hit, and the studio has learned how to leverage the power of its brand in a pretty interesting way. For Marvel, it all begins with the Marvel Studios logo. Every single trailer for every single Marvel film begins with the Marvel Studios branding. Even the title cards on these previews don't say "From the Director of X" or "From the Producer of Y." Instead, they say, "From the Studio That Brought You The Avengers." What Marvel's doing is making their own brand synonymous with the type of quality entertainment people are coming in droves to see. They're making Marvel Studios a more powerful brand than the characters in the films, the stars of the films, and even the filmmakers themselves. Pretty soon, it won't matter which movie features which character. As long as it says Marvel Studios on the front, people are going to go. In many ways, your brand is the most powerful marketing tool you have -- even more powerful than the products or services you provide. If you can turn your brand into one that people can't help but pay attention to through marketing consistency, your bottom line will benefit. Another important marketing lesson you can learn from movie previews is the idea of "always leave them wanting more." A movie trailer should never show all of the best parts of the film. Yes, it should show some of them, but not all. The best trailers leave audiences excited for a film and confident they'll find a whole lot more waiting for them when they go to see it. Marketing lessons can be found in the unlikeliest of places -- even at the cinema on a weekend excursion with your friends or loved ones. Sure, you'll probably never make a Hollywood feature film and don't have hundreds of millions of dollars at stake, but you can still learn a lot just by paying attention to the way movie studios attempt to sell you on the next big blockbuster coming soon to a theater near you.